Non-contact temperature measurement on metals especially in the temperature range from 100 °C to 3000 °C is important. This range includes low and high temperatures. 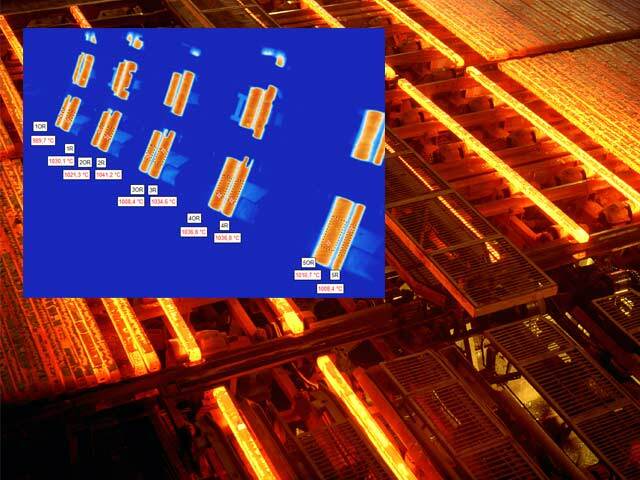 The areas of application of non-contact infrared temperature measurement technology in the metal industry are therefore very diverse. In the temperature ranges important for metals, must be measured in different spectral ranges. That’s why different measuring devices must be used (pyrometers, thermal cameras, infrared line cameras). 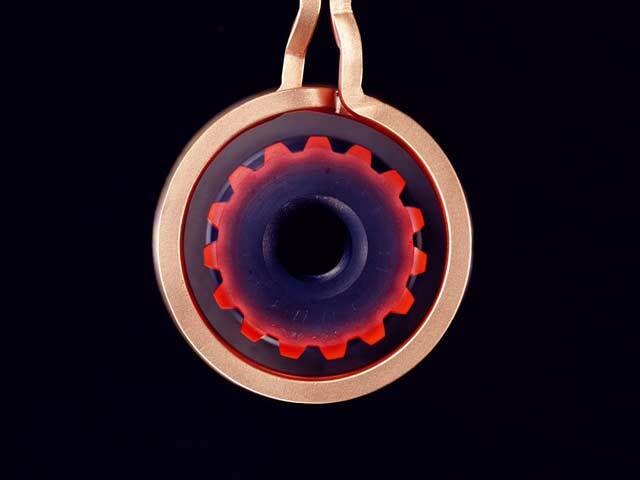 The challenge is to find the right instrument for each temperature range of the metal. Examples of the possibilities of non-contact temperature measurement with infrared technology can be found here. 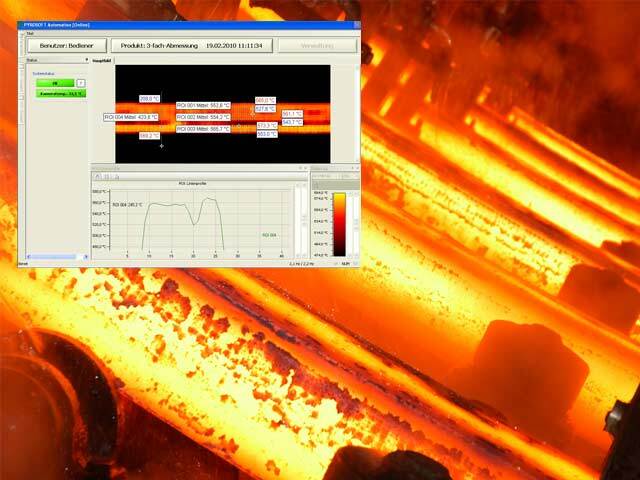 The DIAS system solution for foundries, consists of pyrometers, display and evaluation unit and software can compensate differences by using an algorithm, in measurement results caused by a fluctuating iron stream. 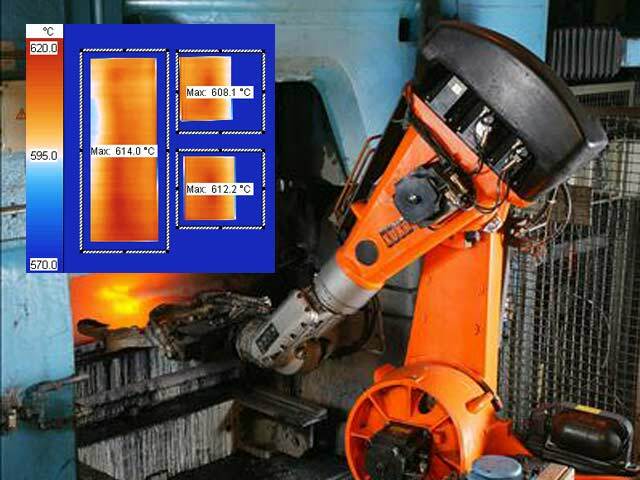 Using DIAS infrared cameras PYROVIEW and thermography software PYROSOFT the temperature of the steel is measured during the production and the position, size and number of hot workpieces can be identified and evaluated. The partial and short heating of metallic workpieces during induction hardening places high demands on the test instruments. Our robust DIAS pyrometers are suitable excellent manner with very short setting times and very small spot to do so. To monitor the development of the temperature of the forging blank, DIAS pyrometer for contactless temperature measurement during heating and pre-forming can be used. 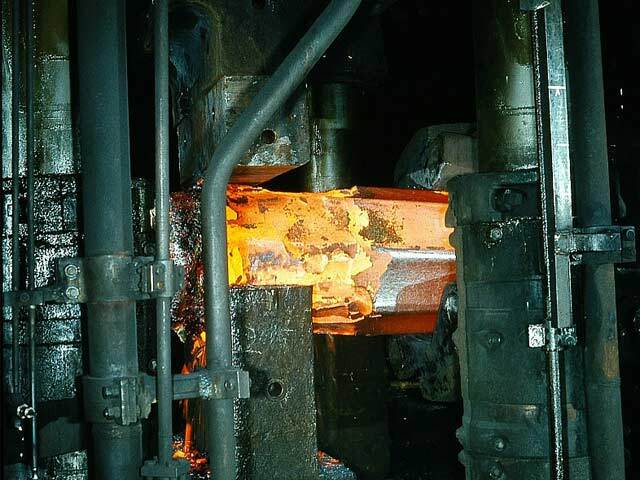 To avoid that reinforcing steel becomes brittle in the production, a temperature band in steel production must not be exceeded or undershot. The DIAS Infrared Line Camera PYROLINE provides the ability to measure the temperatures of the steel contactlessly and represent the result as a thermal image with temperature profile. Too low or too high temperatures in the strand casting of steel can lead to significant quality problems and thus result in high costs. 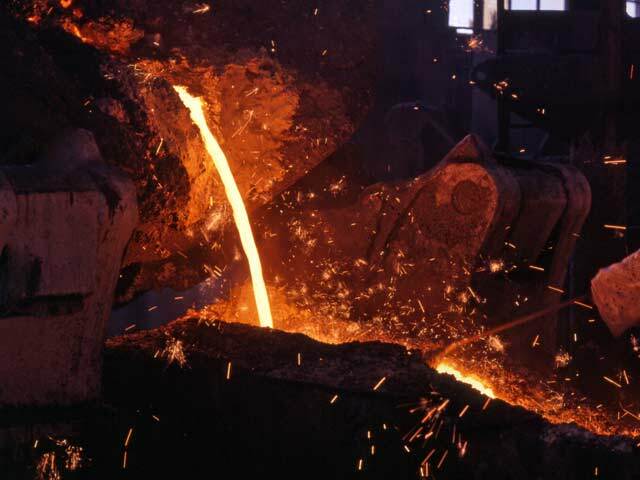 In order to monitor the homogeneity in the casting of steel, non-contact temperature measurement can be used in the production process for quality control.